In a somewhat unexpected decision just weeks before the upcoming presidential election, the Chicago Tribune Editorial Board has decided to forgo the Democratic and Republican parties, choosing instead to endorse a third-party candidate. 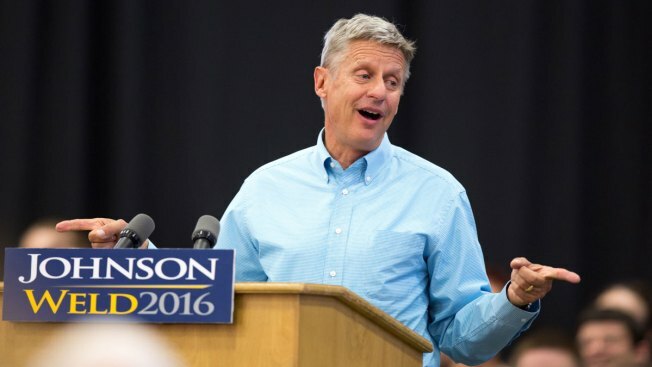 Arguing Donald Trump is “not fit to be president of the United States” and citing “serious questions about honesty and trust” with Hillary Clinton, the Tribune announced Friday that it has endorsed Libertarian Gary Johnson for president. @chicagotribune Editorial Board endorses Gary Johnson, really!